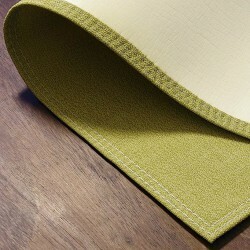 Elegant and functional vinyl carpets, suitable for outdoor and indoor use. They are flame retardant and also do not absorb water. Its color is combinable with all kinds of decorations of natural environment, as modern. To clean it, simply wipe it with a damp cloth and, if necessary, with liquid soap. MIAMI CARPET - 65 x 110 cm. 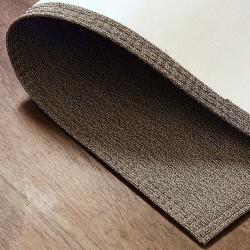 Vinyl carpet, ideal for terrace, garden and interiors. .
MIAMI CARPET - 70 x 140 cm. MIAMI CARPET - 140 x 200 cm. 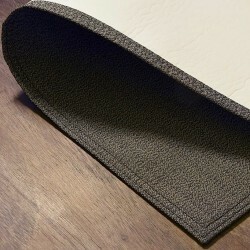 Vinyl carpet, ideal for terrace, garden and interiors.